TV remote controls have had a long and illustrious history over the years. The earliest television remote controls were connected to TV sets by a wire. One of the world’s first wireless remote controls was created by renowned Serbian-American inventor Nikola Tesla, who unveiled the device at New York City’s Madison Square Garden in 1898. The device was ahead of it’s time, and a commercially viable solution wouldn’t show up until the “Flashmatic” in 1955. Unfortunately, the device was rushed out to replace cable use and could be affected by sunlight and lamps. Now, the typical American household has about 2.24 television sets and even more remotes to control each of the devices connected to their TVs. In fact, over half of American families have four or more devices that require remotes in the living room alone. Remote technology continues to move forward to adapt to ever increasing need. Universal or all in one remotes are available that can be programmed to multiple devices using universal remote codes, and TV users can use similar codes to program TV remote replacements purchased from third party vendors. Different technology is now available to connect remotes to televisions as well. 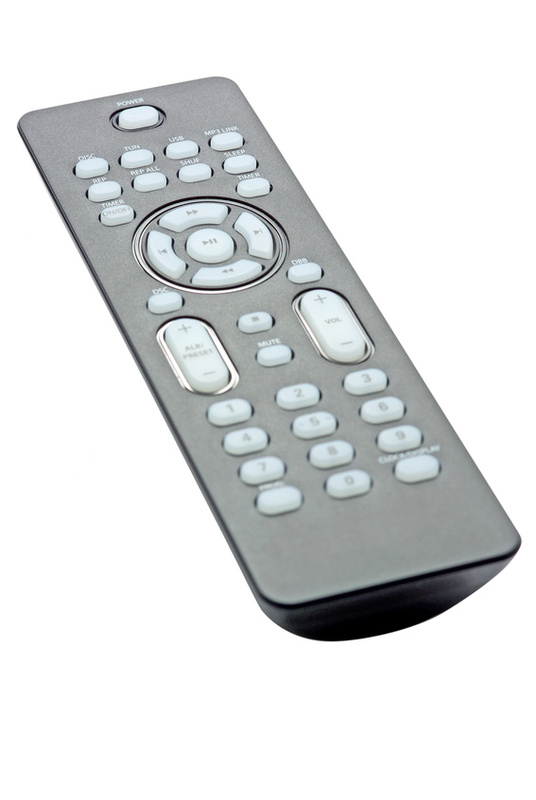 Bluetooth TV remote controls use Bluetooth technology to access your television. This means that smartphone users with Bluetooth capabilities can turn their smartphones into Bluetooth TV remote controls. Most Bluetooth TV remote controls require TVs to be Bluetooth capable, but plenty of companies are working on smartphone remote apps that can bypass this requirement. Plenty of universal remote apps are available on the market now, though some are difficult to program and reduce the number of features available to users. Rumor has it that Apple is working on creating a motion sensitive remote for their updated Apple TV, which would likely operate like wiimotes for the Nintendo Wii system do now. Plenty of updates are coming for remotes in the future. Now if only someone could invent a way for us to stop losing them in the couch… Read more.